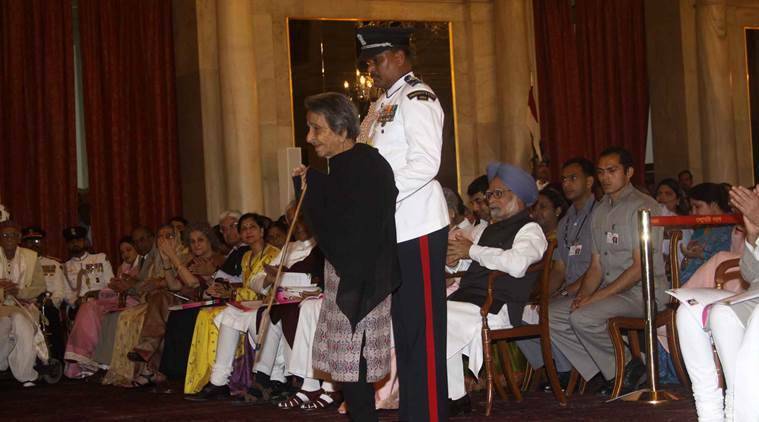 Homai Vyarawalla is India’s first woman photojournalist whose lens earned her a reputation for the candid shots of India’s independence movement, the first tri-colour hoisting, the death of Mahatma Gandhi, and others which become a part of national archives. Today, google doodle in its portrait featured Homai Vyarawalla to mark her 104th birth anniversary. Born in 1913 in a Parsi family in Navsari, Gujarat, Vyarawalla’s childhood was spent on various places as her father worked in a travelling theater company. Besides completing her education from Bombay University and Sir JJ School of Art, she started taking snaps of daily life of mumbaikers and in this way become a professional photographer. During the turbulent time of second world war in 1942, Vyarawalla got a job at the British Information Services in New Delhi, and also started working with the Bombay-based ‘The Illustrated Weekly of India’ magazine where many of her black and white images were published that became iconic later. The photographs that she clicked were published under the pseudonym ‘Dalda 13’. This number was symbolic as her birth year was 1913, when she was 13-years-old she met her husband and her first car’s registration number was DLD 13. 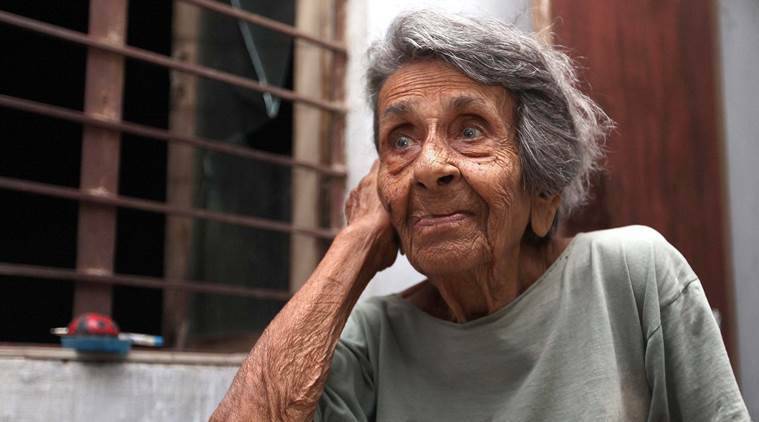 A year after her husband’s death in 1973, Homai Vyarawalla quit photography and lived alone in Vadodara, Gujarat. In the year 1989, she lost her son and only child. The country honoured her with a Padma Vibhushan in 2010. The iconic lady’s journey came to an end on January 15, 2012.